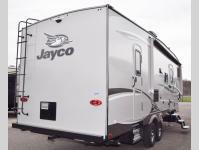 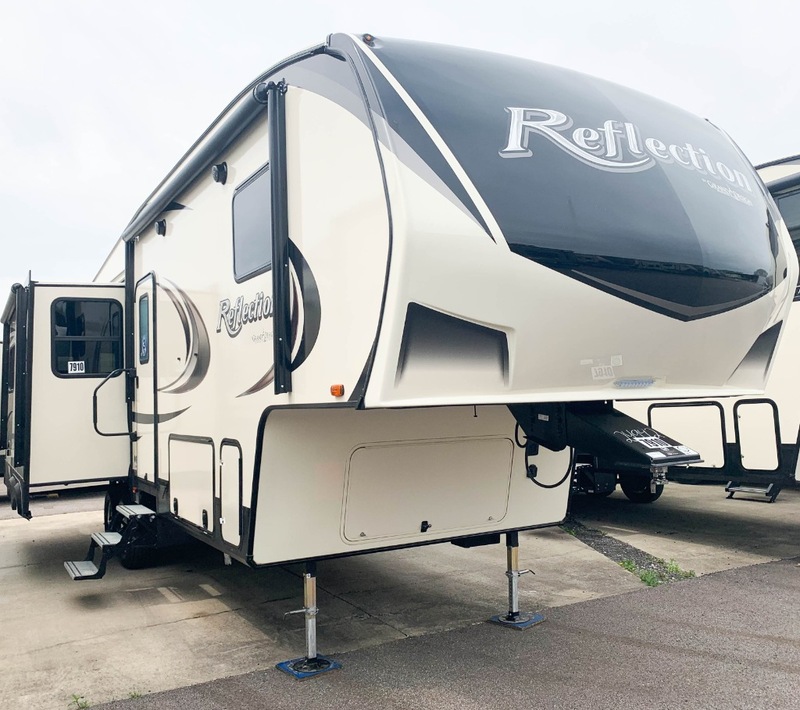 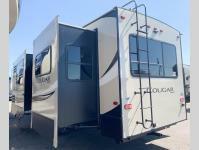 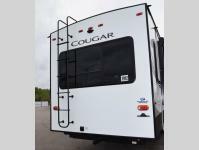 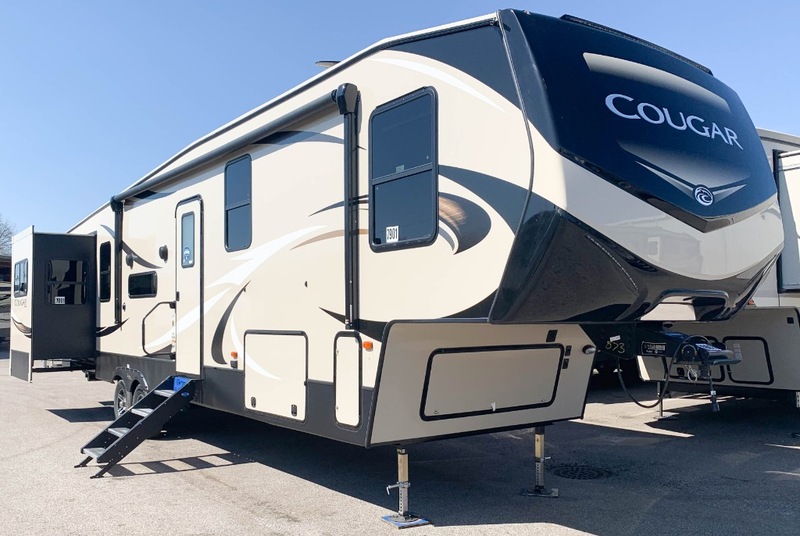 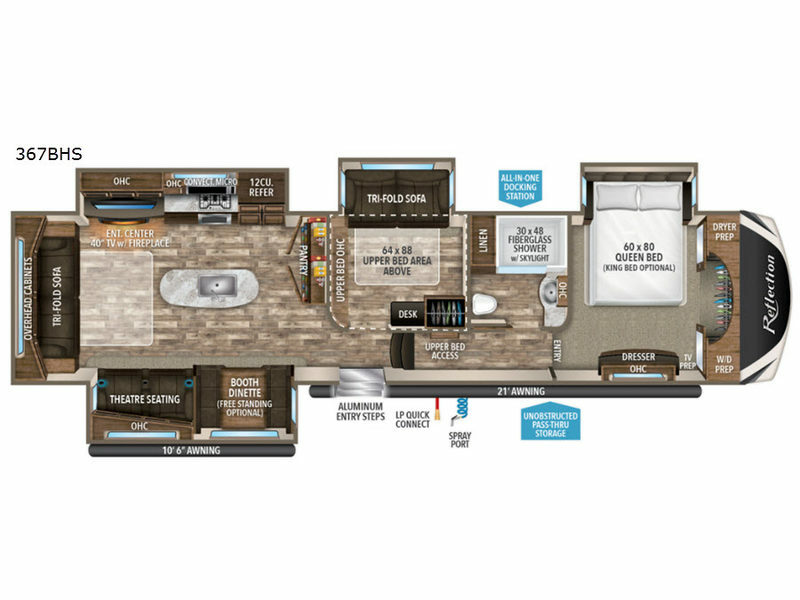 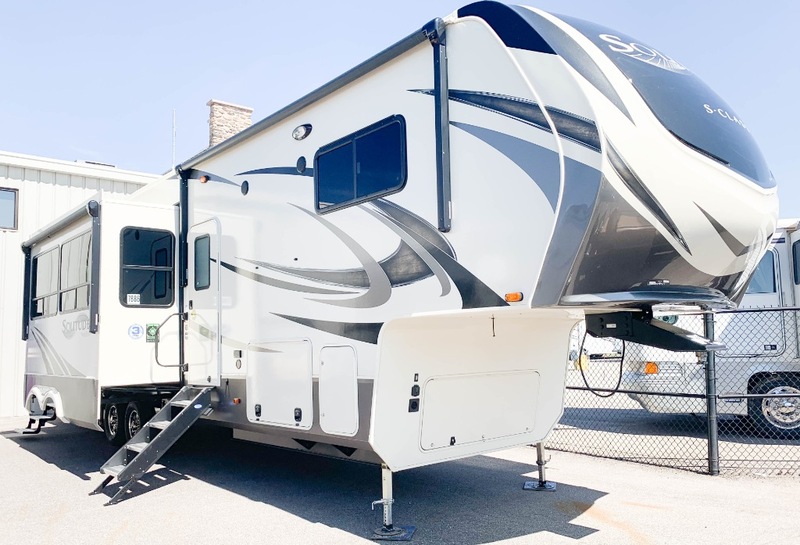 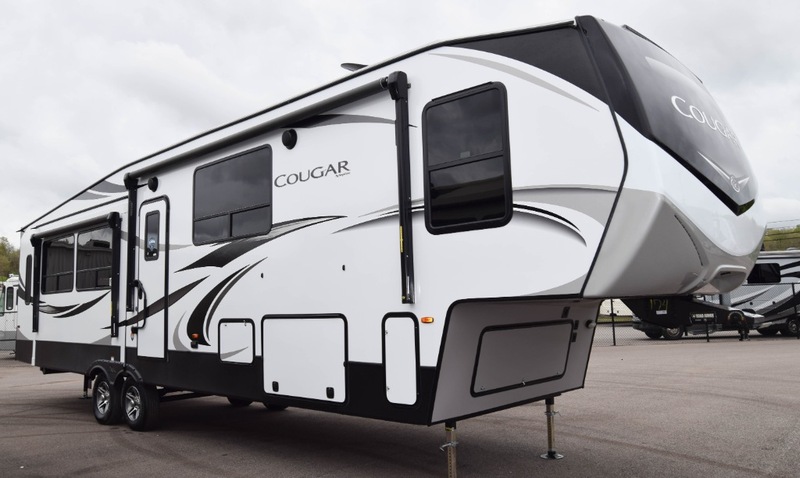 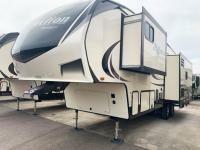 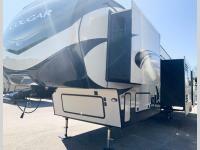 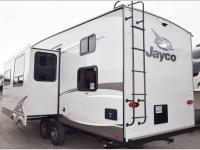 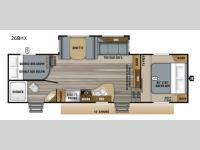 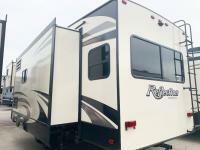 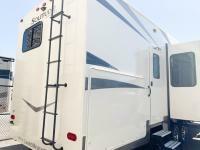 These fifth wheels are great towables that offer maneuverability on the road as well as a lot of floorspace, allowing for you and your entire family to stretch their legs when you settle down for the night. 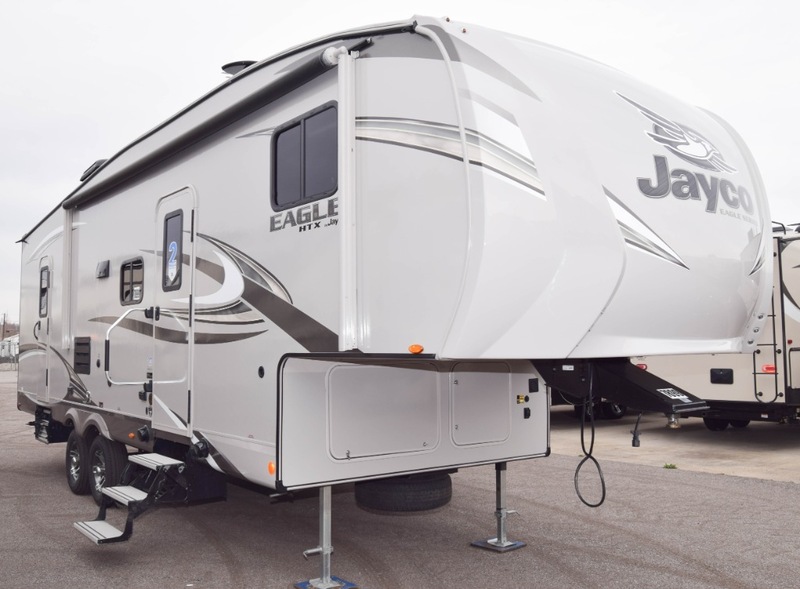 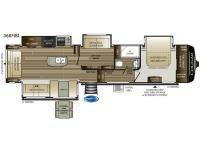 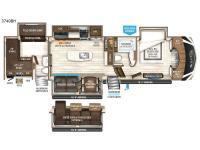 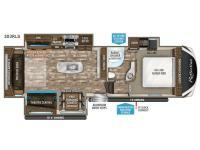 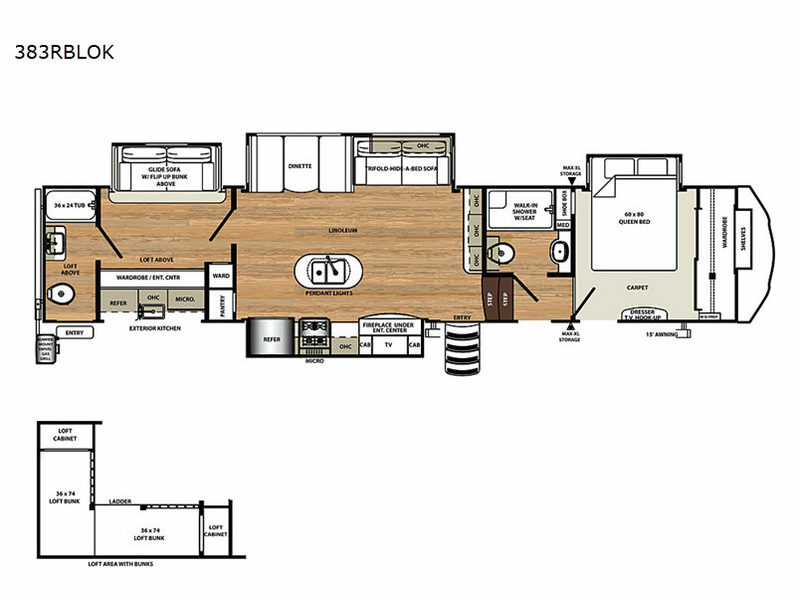 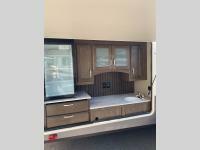 With the additional space above the truck bed, no square inch of floorspace on the fifth wheel is wasted, so you are getting plenty of bang for your buck. 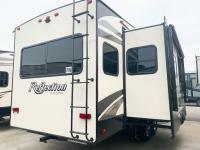 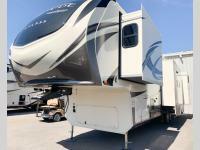 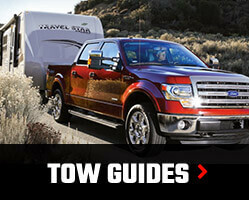 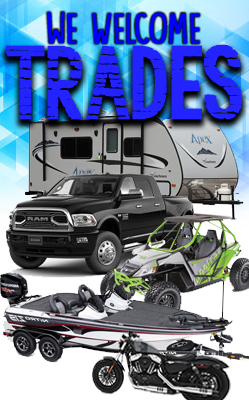 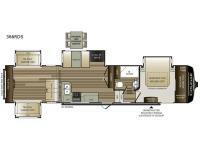 If you are looking for a great towable with a lot of features, the fifth wheel is a good choice for you.